Ora Leroy Sexton, 88, of West Liberty, Iowa, died Thursday, March 28, 2019, at his home. Arrangements: Henderson-Barker Funeral Home, West Liberty. NICHOLS—Kenton L. Mills, 89, of Nichols, passed away on Thursday, March 21, 2019 at his home. The will be no service or visitation. Online condolences may be left at www.lewisfuneralhomes.com. The Stacy-Lewis Home for Funeral and Cremation Services are caring for Kenton's arrangements and his family. Michelle L. Cali, 54, of Muscatine died Wednesday, March 27, 2019, at the University of Iowa Hospitals and Clinics, Iowa City. Arrangements: Ralph J. Wittich-Riley-Freers Funeral Home, Muscatine. 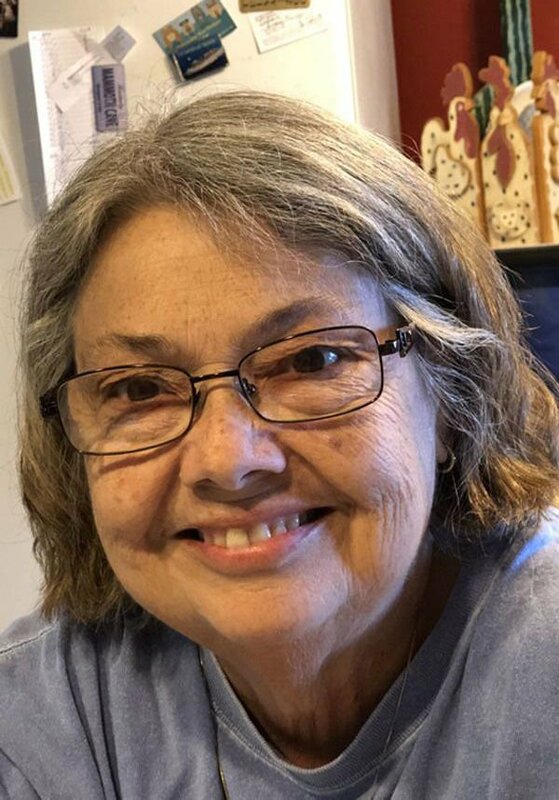 Deborah L. Goddard, 61, of Muscatine died Tuesday, March 26, 2019, at her home. Arrangements: Ralph J. Wittich-Riley-Freers Funeral Home, Muscatine.